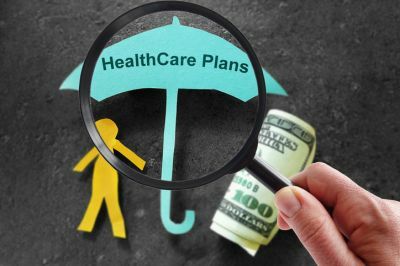 With the face of healthcare changing, there is a lot to know and likely many questions when it comes to creating a Group Health plan for your company. Morgan Insurance Agency, LTD is here to help guide you. Morgan Insurance has been that trusted advisor to many of the businesses and companies in Lufkin and throughout the state of Texas. Give us a call or take advantage of our secure quote request form and allow us to earn your trust.